In partnership with 1626 Main, ColaJazz is highlighting Columbia’s amazing jazz talent in a weekend brunch series combining the best of the Soda City Market experience with an amazing menu, excellent ambiance and fantastic acoustics. “We started a few months ago trying out dinner and jazz events, working through various bumps in the road and pushing to create a top-notch ‘jazz club’ experience with a full menu, bar, cocktail tables and so on. While this monthly evening series is steadily growing and with amazing weather approaching, Scott Middleton (owner of the Venue on Main complex) suggested we add a jazz brunch. This is in direct line with ColaJazz’s mission to grow and support our jazz community. So here we are!” said Mark Rapp, ColaJazz Founder and CEO. 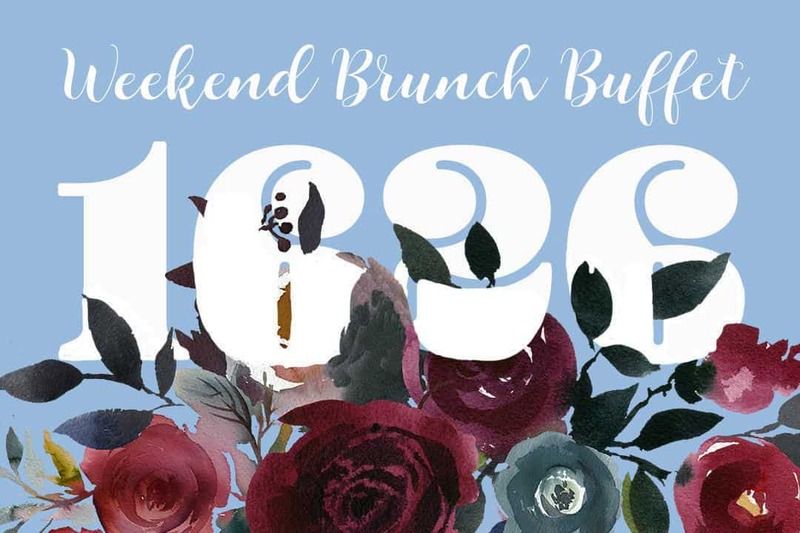 Starting April 13, 1626 on Main welcomes you to their weekly brunch buffet and live jazz music series! Enjoy a full buffet for $14/person, with a build your own Bloody Mary and Mimosa bars available. The jazz brunches will feature some of Columbia’s and SC’s top jazz groups.